Enroll in our training for facilitators and learn firsthand how to use our experiential, evidence-informed curricula to run a Parenting Journey program within your organization. 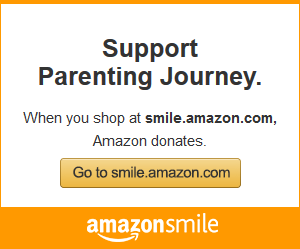 Parenting Journey programs run for 2 hours a week for 12 or 14 weeks. The program includes activities, discussions, a family-style meal, and complimentary childcare. 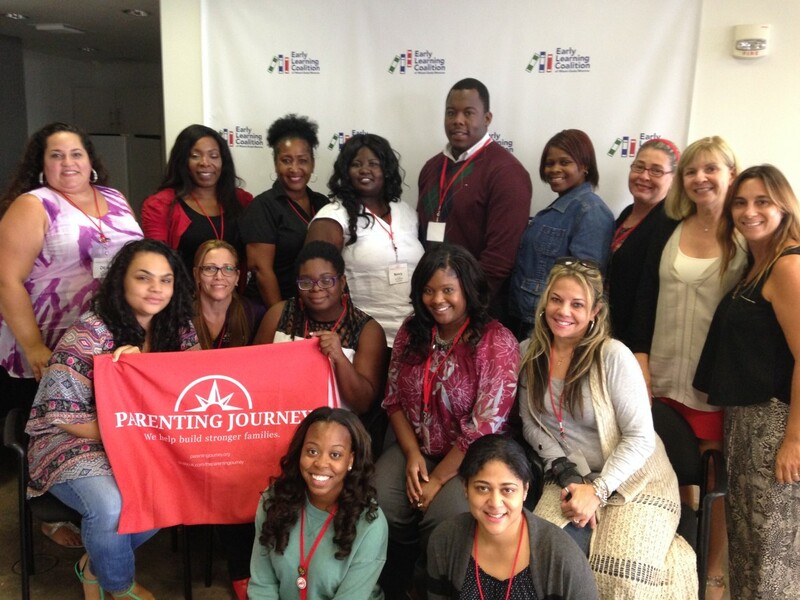 Parenting Journey offers immersive 5-day facilitator trainings for professionals interested in implementing Parenting Journey programs at their agency. Through hands-on activities, active engagement, and self-reflection, participants will master the experiential Parenting Journey curriculum as well as group management and facilitation techniques. This immersion model guarantees that trainees have a strong understanding of how their parent populations might experience the program, and are themselves changed by the reflection and community building that takes place. Trainees are given a toolkit that includes: the curriculum for each session, background information on starting a new group, facilitation tips, and unique props. 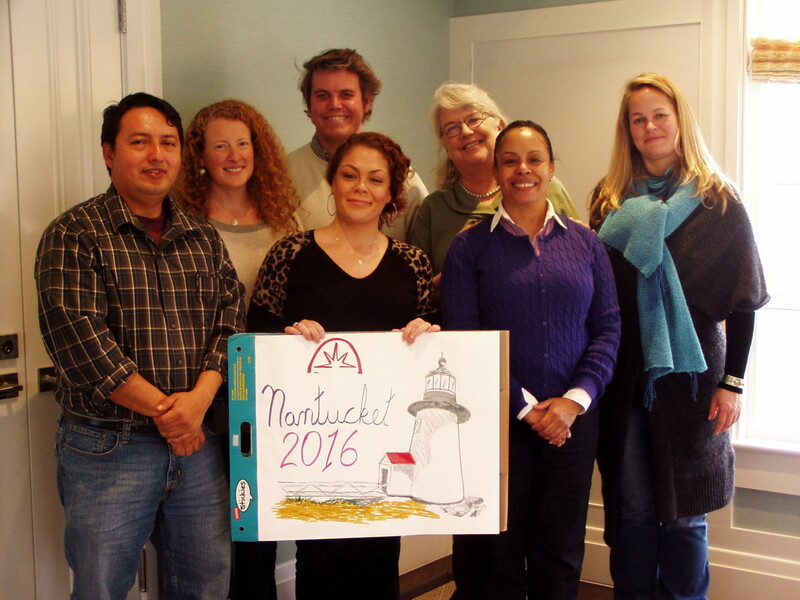 Training Locations: Somerville, MA; Manhattan, NY; onsite training upon request. 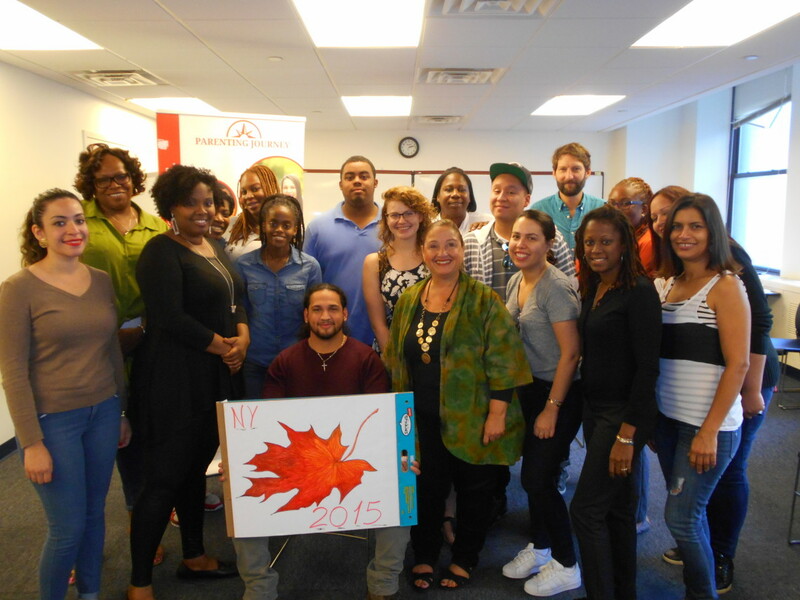 Parenting Journey regularly offers trainings at our offices in Somerville, MA and New York, NY. Upon request, Parenting Journey can also provide onsite trainings at your office location. For more details, contact Joanne Bell at jbell@parentingjourney.org. Is Parenting Journey Right for Your Agency? Working parents struggling to juggle personal and professional obligations. 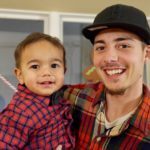 Parents seeking community and support. Parents of diverse ethnic and cultural backgrounds. Parents who have experienced violence or childhood trauma. Parents responding to protective services and/or court mandates. Parents with mental health challenges. Parents raised in foster care. Grandparents and other caregivers raising children. Gain insight about the connections between their parents’ behavior and their own behavior as a parent. Expand their capacity to empathize and forgive. Increase their ability to nurture themselves and their children. Determine their personal path towards happiness and positive parenting. Learn to deal with everyday stressors and challenging situations. Make new friends and increase their support network.